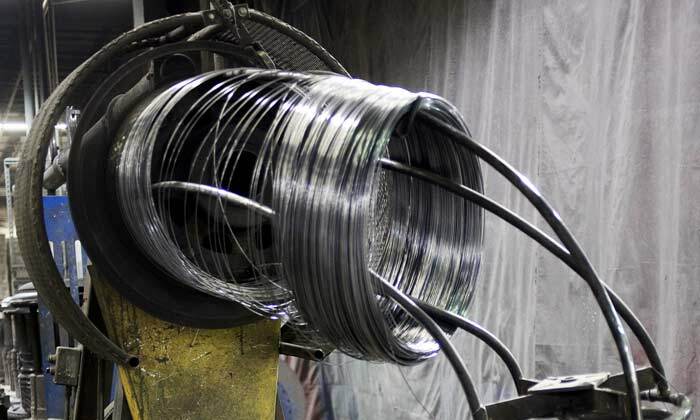 Since 1943, M&B Hangers has had an unbending commitment to doing things the right way. It can be summed up in one word. Integrity. It’s integrity in the products we make and integrity in the ways we make those products. At M&B we have developed a proprietary process for painting our hangers that gives the hanger a professional look, protects against corrosion and rust, and ensures that the product has a smooth surface to work well with dry cleaning and industrial laundry equipment. Our process uses electro-deposition painting that coats the hanger. It contains no heavy metals, is as environmentally friendly as possible, and can be provided at a great value to our customers. 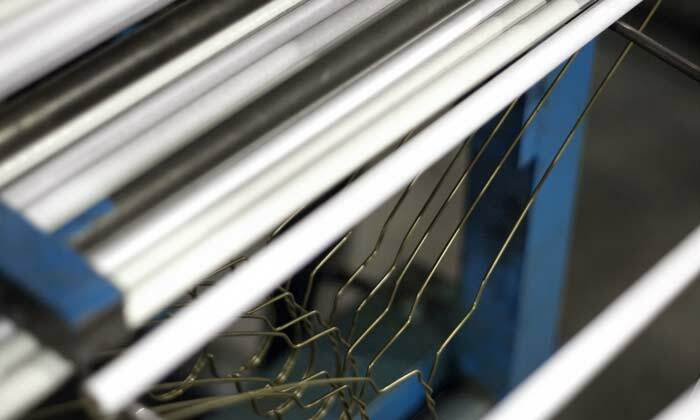 The tubes we make in our strut hangers are made completely in house, and with our team overseeing the whole process. We do this because we care about the way they are made. 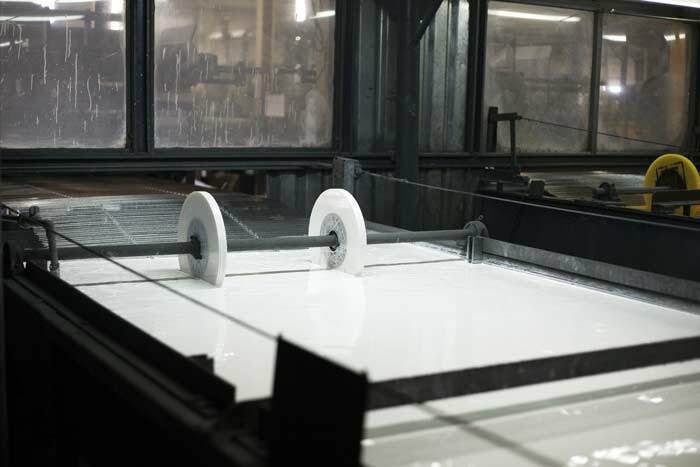 Our process has been refined over the years to the point that we can perfect the baking and latexing processes to make our struts not only the strongest, but the best for your needs. Our tubes are consistent so that your product can be consistent. All of the machines used in the manufacturing of M&B Hangers have been designed or redesigned by our staff to better meet the needs of you our customer. We realize that at the end of the day you need a hanger that works in your business, and you need it to be reliable. After years of listening to our customers, we have developed the machines in-house to custom design hangers for your business that we wouldn’t be able to deliver if we couldn’t customize our machines. The real strength of M&B Hangers has and always will be our people. They are the backbone to this company. Having multiple locations around the country allows us to quickly produce the product you need and get it to you in 2-3 days from your order. We also have a helpful customer service team that knows your industry and knows how to help. At the end of the day, we would be nothing but machines and some steel without the quality and passion of our people. We value our people and their dedication to produce a great product. It is the real reason for M&B’s success. No machine in the world will ever be as good at ensuring quality like the experience of our team. It is what has built this company and what will sustain this company.